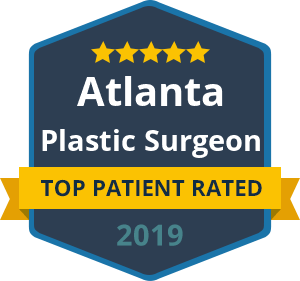 Most plastic surgery procedures, whether it be a tummy tuck, breast reduction or facelift, involve a change in skin and tissues. When skin and tissues get placed differently or removed, there is an inevitable change in blood supply. Adequate circulation and oxygen in your blood supply is vital to ensure your skin and tissues get what they need to heal properly. How Does Smoking Compromise Good Plastic Surgery? In essence, nicotine can restrict adequate blood supply to the areas of skin and tissues that your plastic surgeon has so precisely altered to improve your appearance. Before you schedule a body or facial contouring procedure, strongly consider putting down the cigarettes first. Your plastic surgeon can advise you on just how long you need to have remained nicotine-free for the best possible plastic surgery results. « Is Liposuction Right For Me?